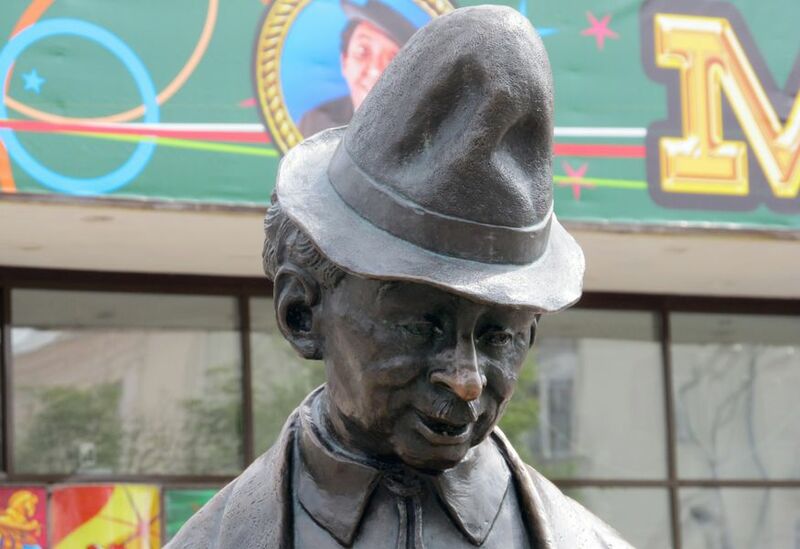 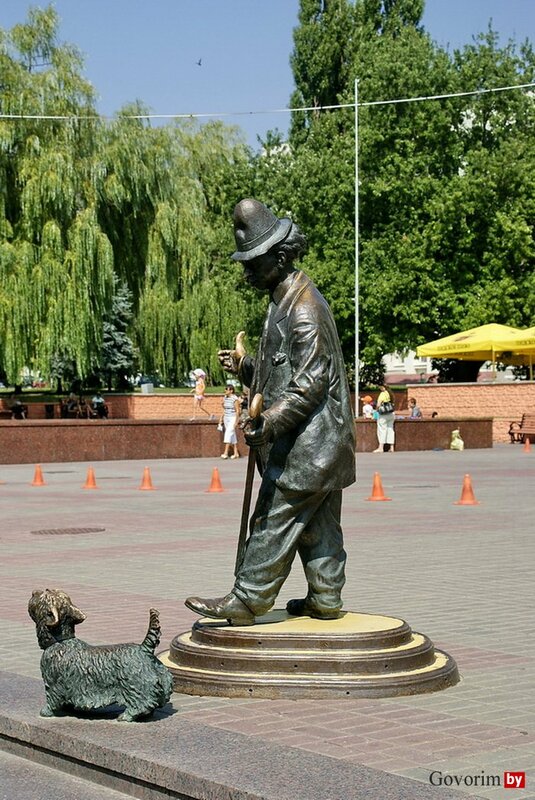 In Gomel on June 1, a monument to the legendary clown Pencil will be unveiled. 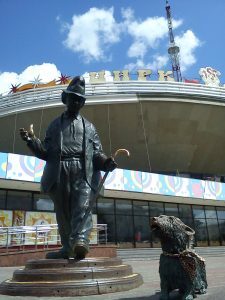 As the chief architect of the city Sergey Plotko said, the sculptural and genre composition “Clown” will be installed on the area adjacent to the Gomel state circus. 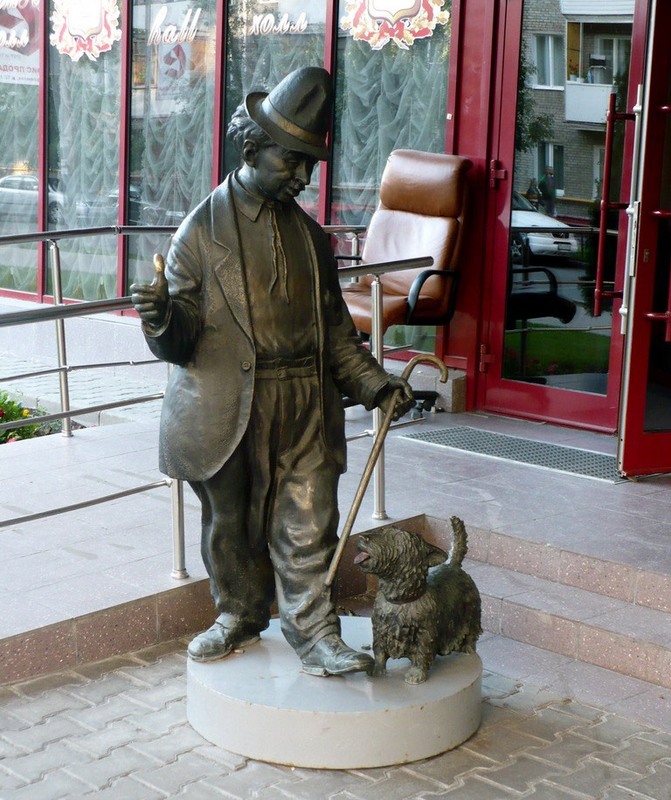 The prototype of the sculpture was People’s Artist of the Soviet Union Mikhail Rumyantsev, known as the Clown Pencil. 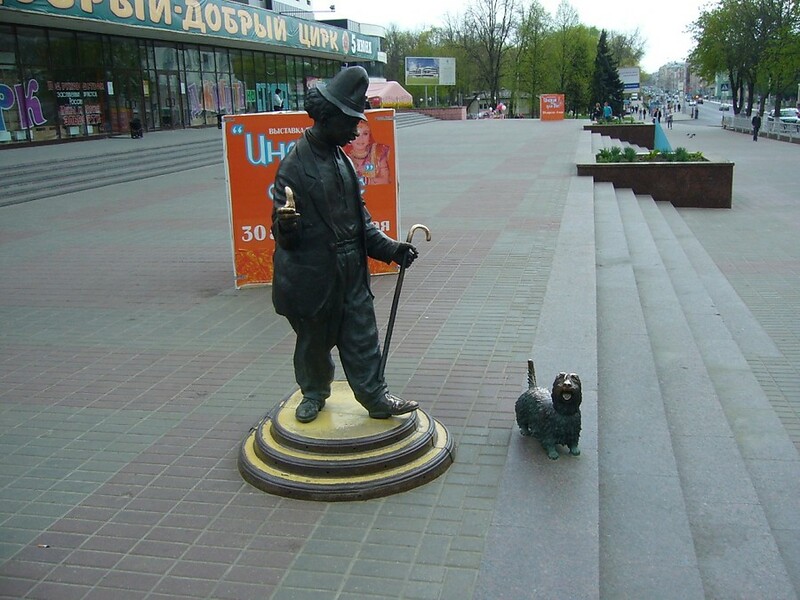 This choice was made not by chance. 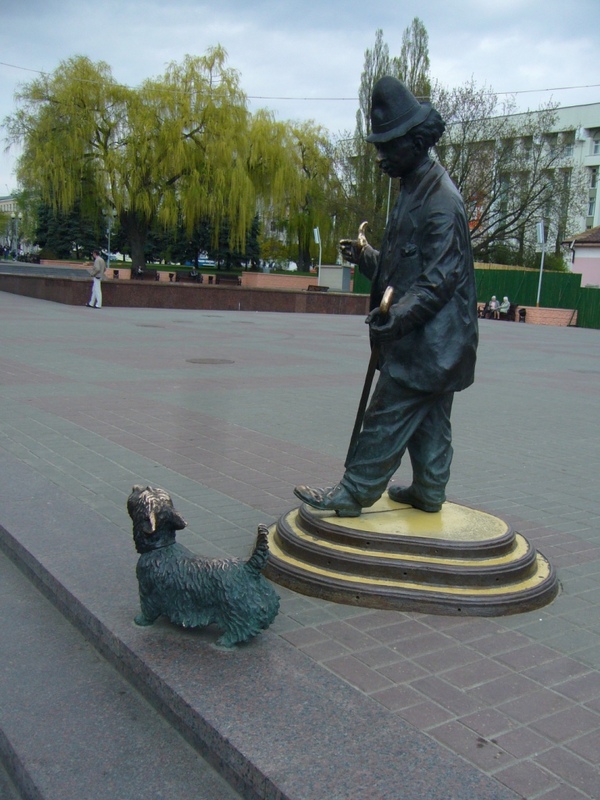 Rumyantsev often went on tour in Gomel and was very fond of the city over Sozh, as evidenced by the surviving correspondence. Extract one of these letters – “with gratitude to the city and Gomel” – will find its place in the composition. The famous Gomel sculptor Vyacheslav Dolgov works on the sculpture. 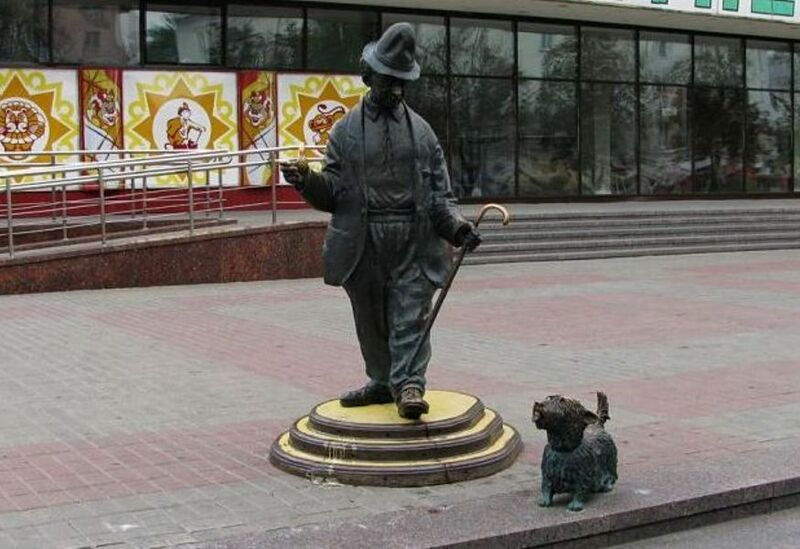 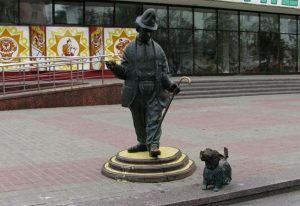 Legendary Pencil appears before the Gomel in clown clothes, a bowler hat and a couple with his constant companion dog Klyaksoy. 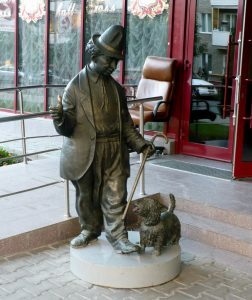 When creating the sculpture, the real growth of Pencil will be preserved – 1 m 57 cm. 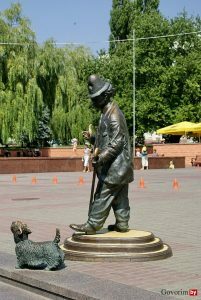 According to the chief architect, before approving the sketch the layout was agreed with the daughters of the artist living in Moscow. 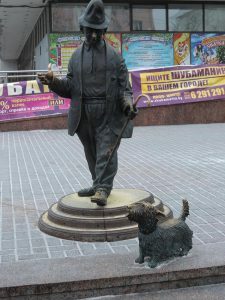 Sergei Plotko added that the composition will be located on a low pedestal, and around it for the first time lay out an LED sidewalk that will glow at night. 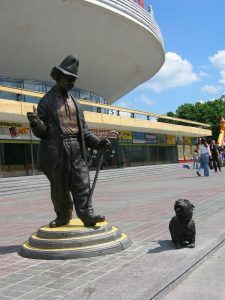 Such a sculptural composition will be the first in the city.